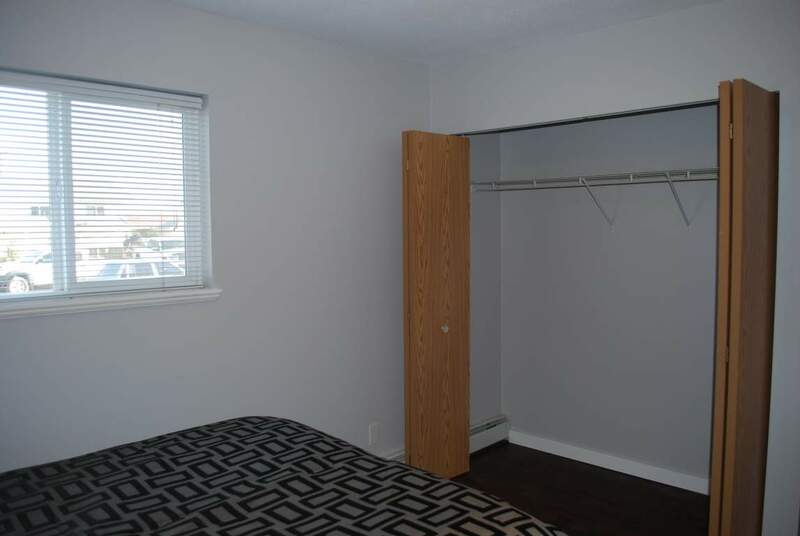 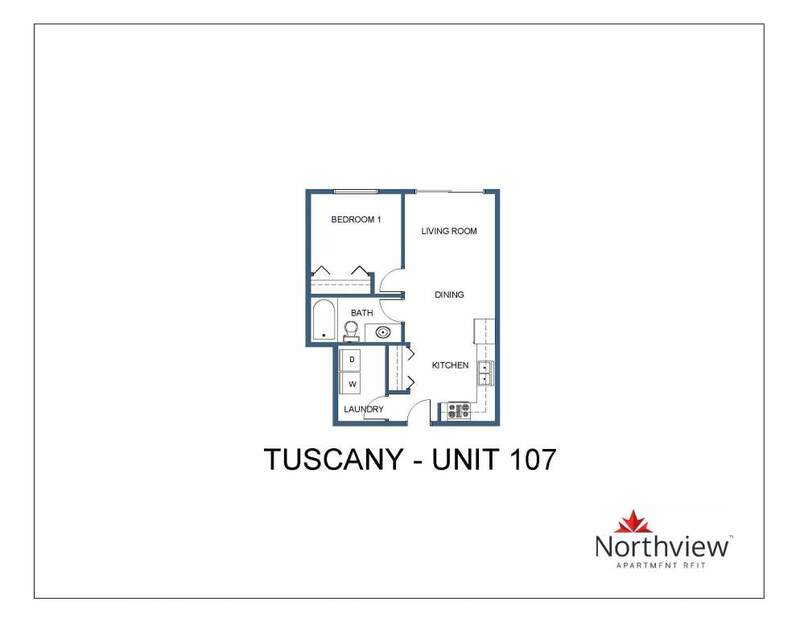 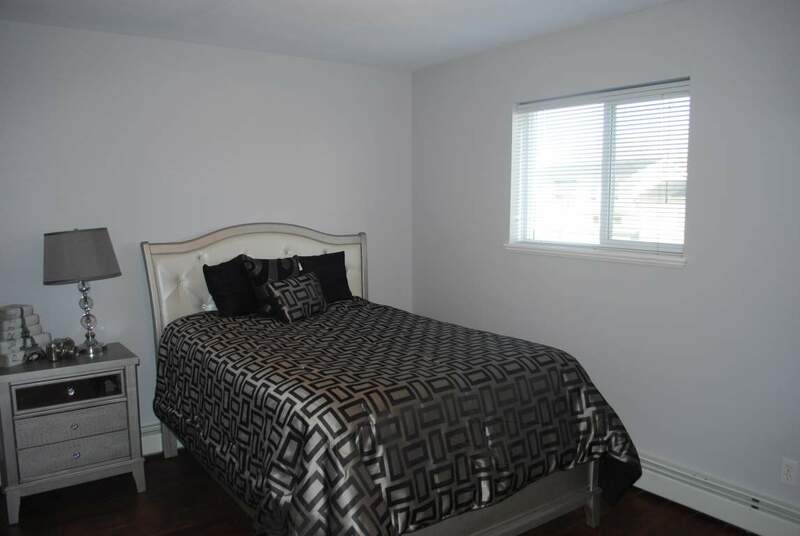 Tuscany Manor is a recently built 4 level apartment building located in the center of Dawson Creek, across from the high school and city bus stop. 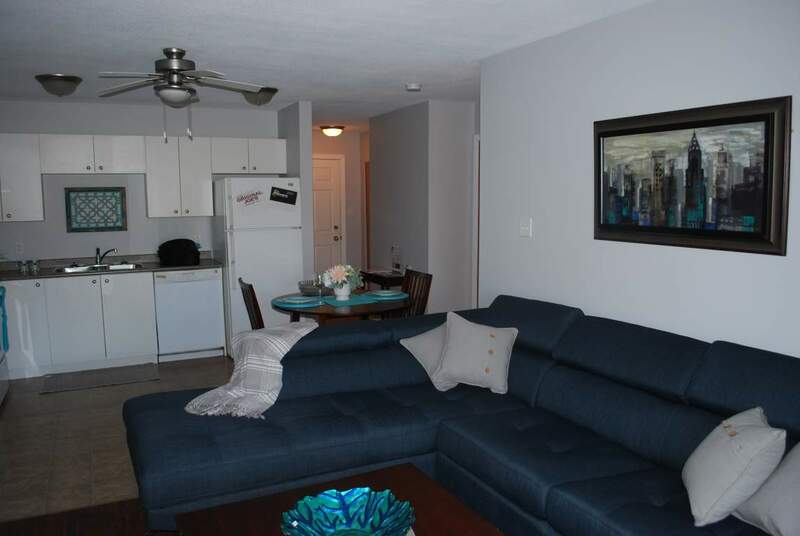 A few short blocks from the hospital and downtown shopping. 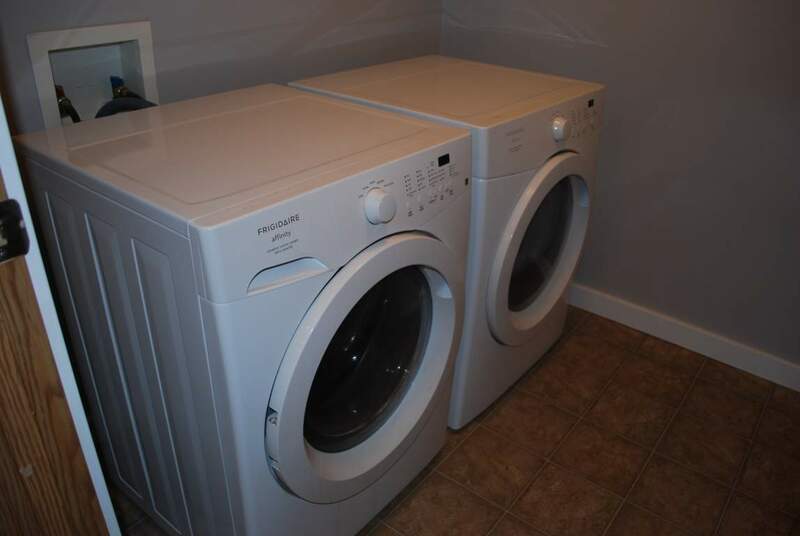 In-suite laundry and dishwasher are included to make household chores easier. 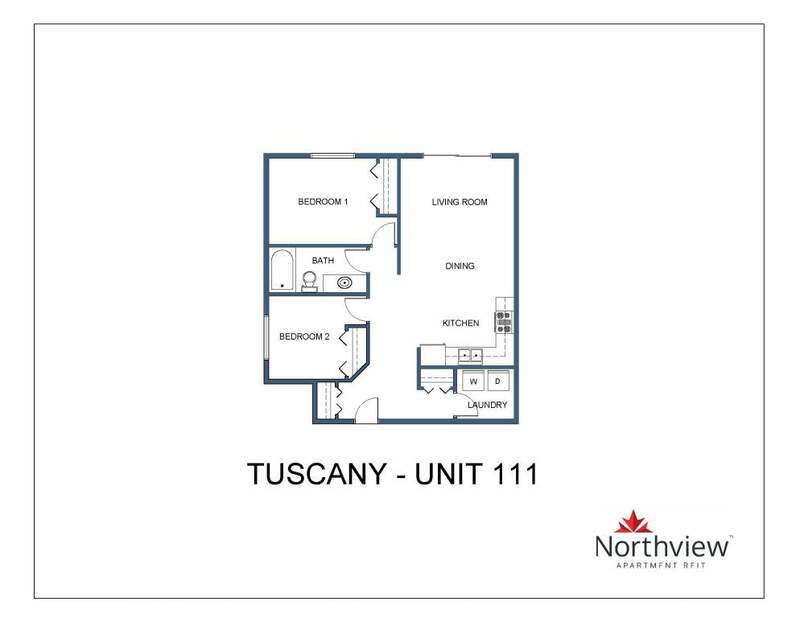 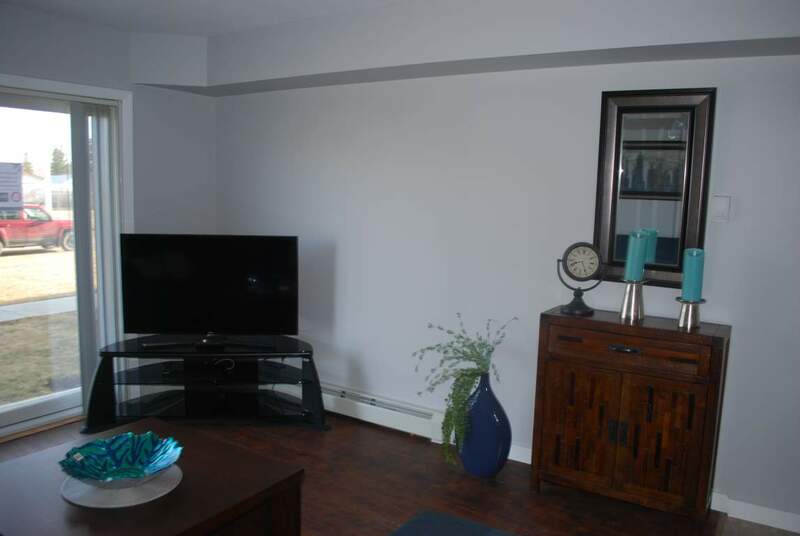 Paved parking is included with plug-ins, and an elevator is available for easy accessibility. 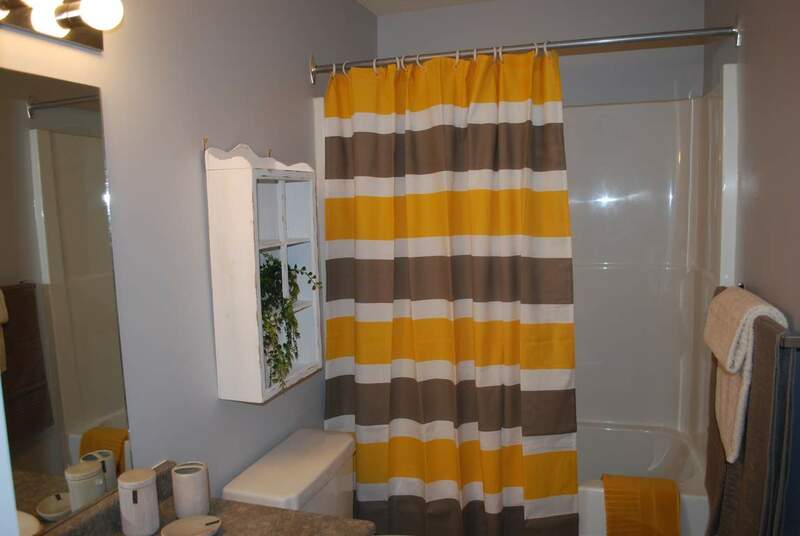 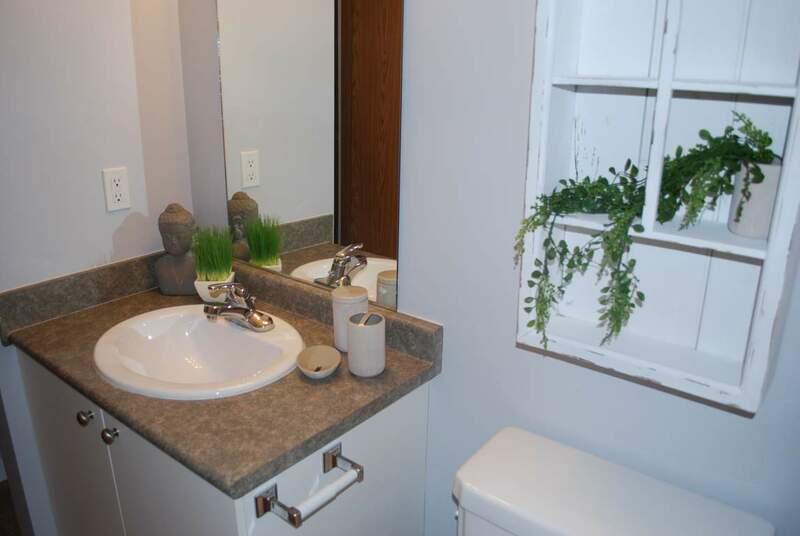 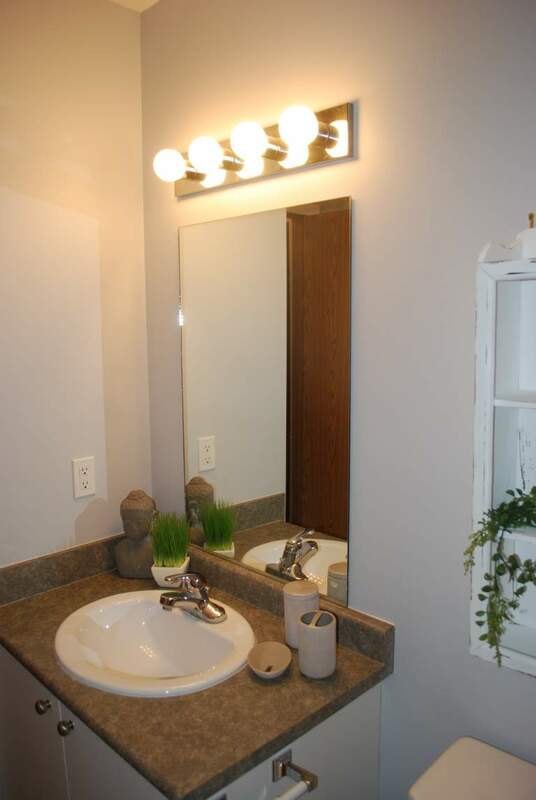 Companion pets are welcome, and window coverings, heat and hot water included. 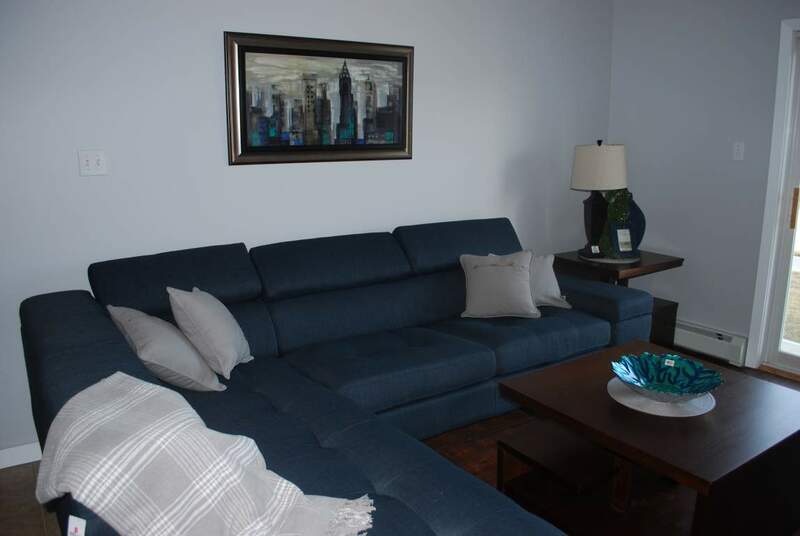 Enjoy the fresh air from your spacious balcony. 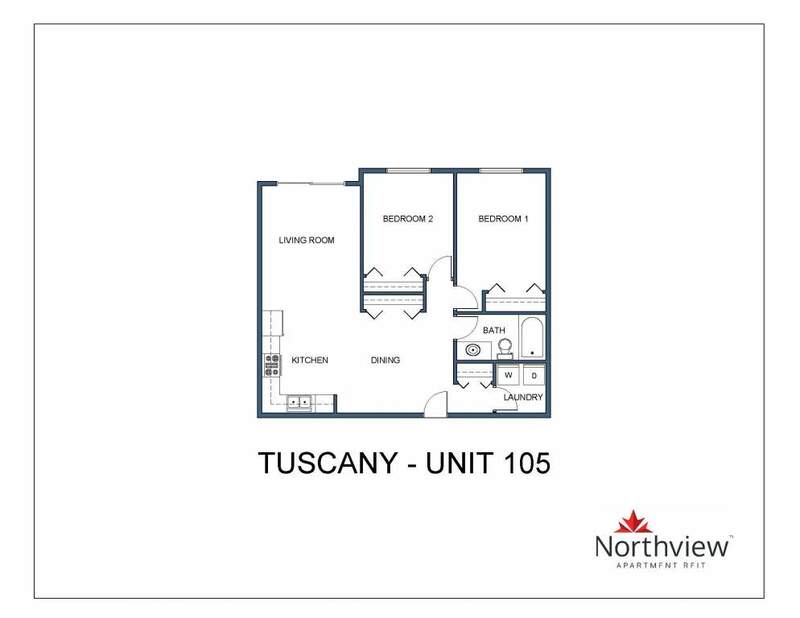 Tuscany manor offers an array of tastefully furnished suites while you're working away from home, as well as unfurnished suites to suite your own belongings. 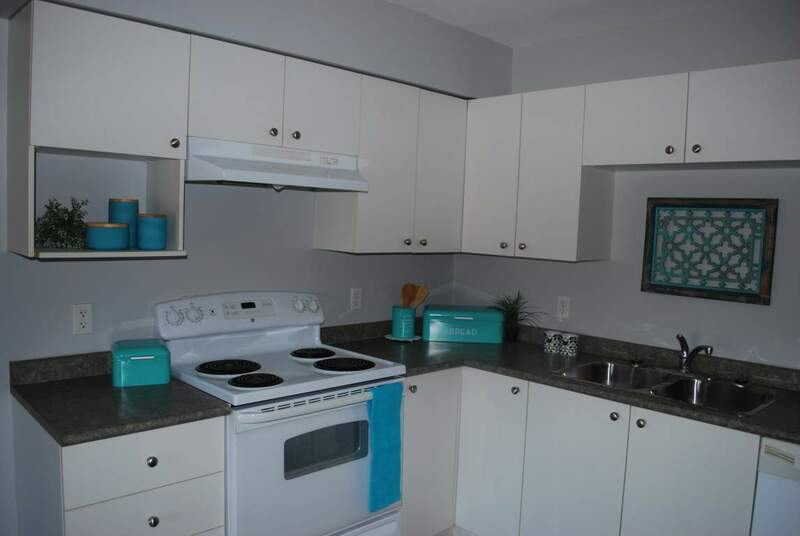 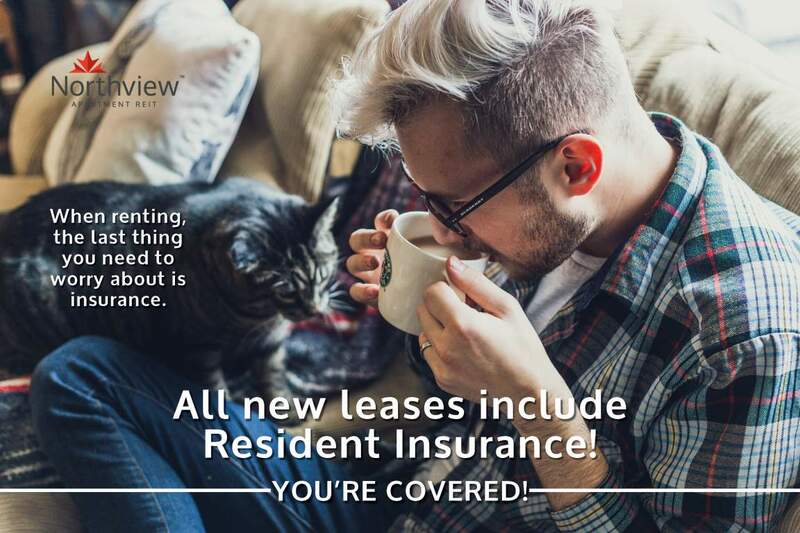 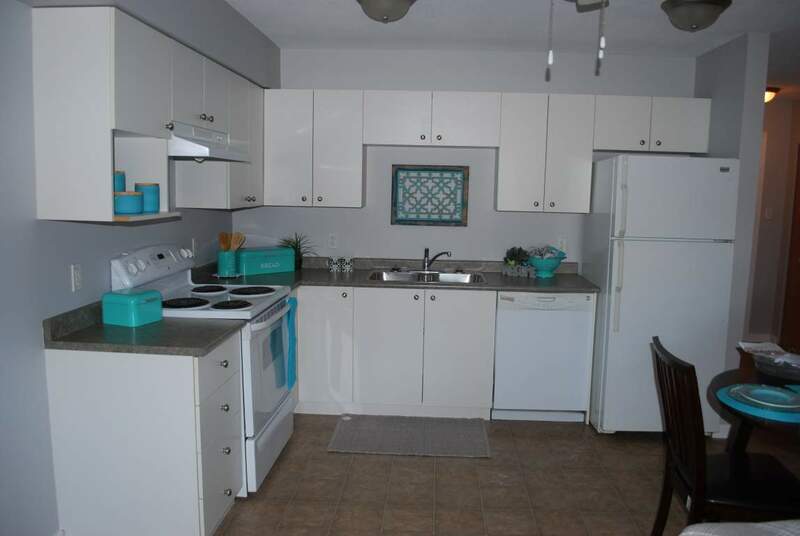 Pet Friendly with a $625 pet deposit.